Wedding, vows, secrets, lies – of course, things get complicated. When Rudra visits Mumbai soon after, he finds that NJ is missing and no one knows where she is. Where could she have gone? Why are there rumors that she is dead? Will Rudra move on from the guilt and sadness that envelop him, or will he uncover the truth behind the mysterious disappearance? ‘True Liars,’ an oxymoron phrase used for a book title which caught my attention, and I couldn’t refuse when I was requested by the author to review it. The book is a debut novel written by Isha Inamdar, and it is the story about an aspiring Dj named Anjana AKA NJ who lives in Mumbai with Harsh and his partner Sam. Since homosexuality is considered as a taboo for many Indian households, Harsh’s biggest fear was his parents finding the truth about him being a gay. So, when Harsh had to go to his hometown, Phalodi for his sister’s wedding, he requested NJ to tag along as his girlfriend, a way to escape from marriage proposals and other unnecessary set-ups. Things slowly take a U-turn when NJ and Rudra, Harsh’s brother start liking each other. 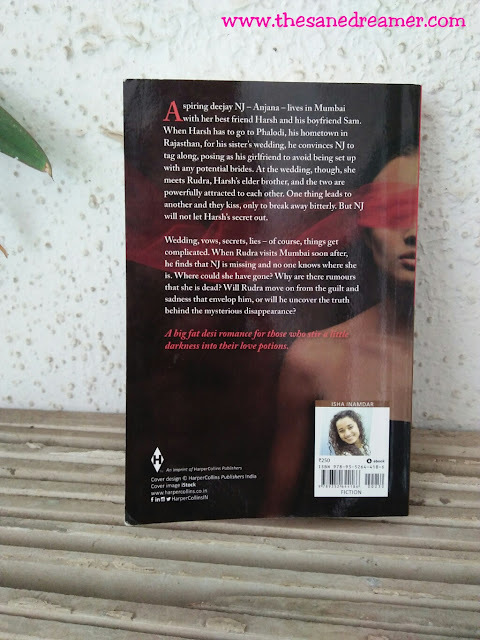 But, NJ must keep the secret of Harsh and her relation, and Rudra realized that it was wrong to get attracted and fantasize about his brother’s girlfriend. However, fate works its magic and both of them fall in love, but things sadly end on a bitter note and they part ways. Fast forwards to a few days later when Rudra visit Mumbai and he couldn’t find NJ anywhere. Nobody knows where she is, there are rumors that she is dead, is Rudra responsible for the reason behind her missing? Is he ready to find the mysterious disappearance of the girl he fell in love with? Will he be able to find her? Will he know the reason behind her disappearance? Maybe you need to grab a copy of True Liars to find out. Also, as a debut author, it is impressive to see how she has perfectly executed the plotline. However, there were some scene descriptions which I felt was repeated over and again, and it did make me feel like the story was being stretched for the same reason. The romance was kind of cheesy, but I suppose that’s how desi romance should be. 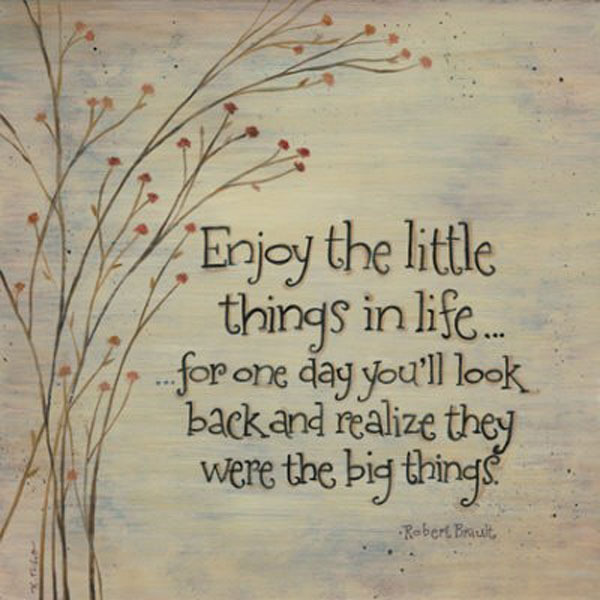 Ain’t it? 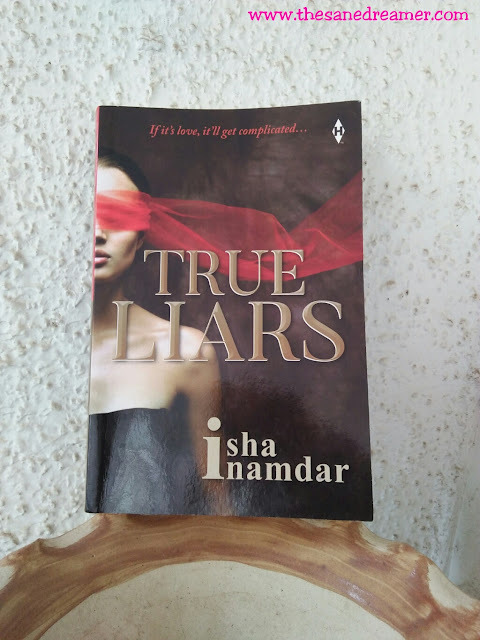 This book will help you explore on love and passion, lies, friendship, typical big-fat Indian wedding, and all about liars who are true. I would recommend this book to the fans of big desi romance and to all those who stir a little darkness into their love potions. This is a perfect light read for anyone who is looking to refresh their mind with romance with a hint of mystery and drama. Disclaimer: I received the book from the author in exchange for an honest and unbiased review. The opinions shared are my very own.